More than the Jews have kept the Sabbath, the Sabbath has kept the Jews. Congregation Shir Hadash offers different modes of observing this day of ceasing through prayer, music, learning, being together as a community, and, of course, delicious food. All of our services are creative, participatory, and accessible to all regardless of knowledge or experience. Most are held in our reception hall space at Plymouth Church, while occasionally we will utilize the beautiful chapel or meet in the rabbi's, or a member's, home. All of our Shabbat events are open to all who wish to join us. Musical Services with Potluck ​D​inners feature our community musicians who help to create the mood and energy through music. These services feature a short teaching and discussion. Our potluck meals are dairy and parve, allowing vegetarian dishes plus dishes that include tuna, salmon, and whitefish. Vegan, gluten-free, ethnic, and other creative dishes are always welcome. Evening Services often include a theme or focus as well as a more in-depth discussion. 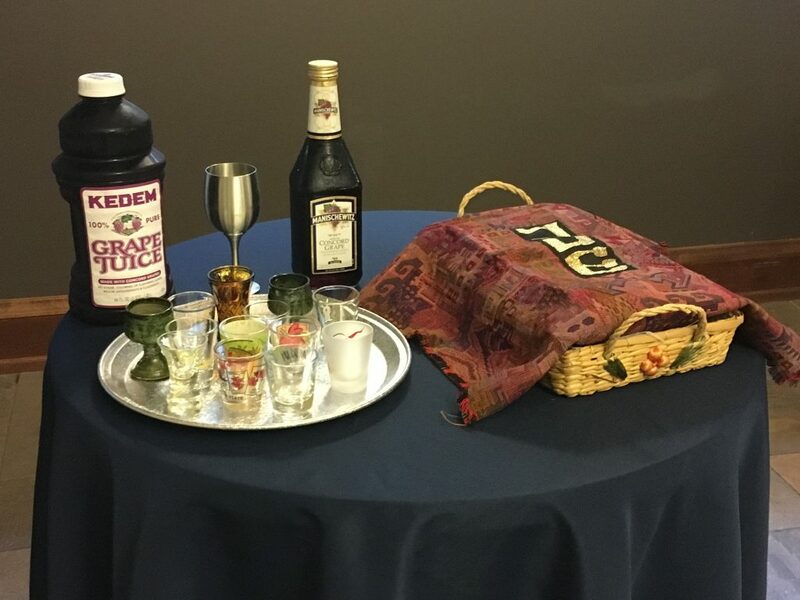 We end with a kiddush and​ oneg in order to enhance the sweetness of Shabbat and our community connection. Shir Community Tables are facilitated potluck meals hosted by a member in their home and provide an opportunity for more intimate conversation in a warm, relaxing atmosphere. Dietary guidelines are the same as for potluck meals above. Morning Song and Study is held monthly, often in the rabbi's home, and includes a selection of Shabbat prayers and music followed by a study of the weekly parashah or an​other timely text. We also enjoy a shmooze and a nosh with coffee, tea, and homemade morning treats. Shabbat Morning Services are held for special Shabbat and b'nai mitzvah and feature all the musical goodness and creativity of our evening services as well as Torah reading and discussion.